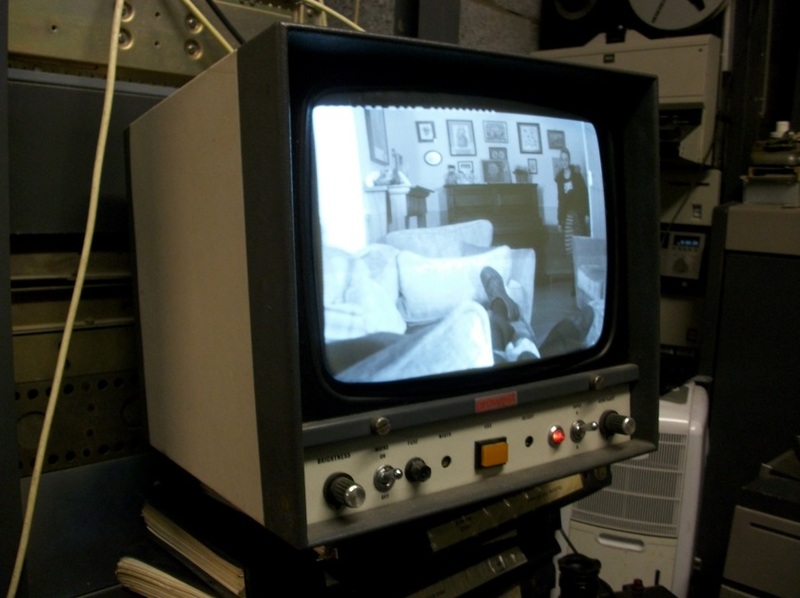 British manufacturer of broadcasting monitors, both monochrome and colour. A brand name for EMI products, but eventually sold to Marconi, surviving but briefly. Commonly found in BBC installations.